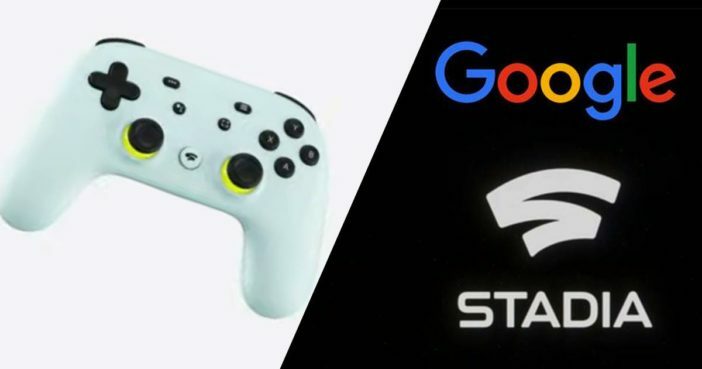 Google has finally unveiled its vision for the future of gaming, and it’s called Stadia, a new streaming platform where players can watch, stream, and play high quality video games together, ‘powered by the best of Google’. Once launched, Google Stadia will be capable of streaming games in 4K Ultra HD, with up to 60 frames per second. In the future, it is said the platform will support 8K image quality with up to 120 frames per second. It’s a far cry from the company’s beloved dino browser game, I have to say. The announcement came during a press conference at GDC today, after months of speculation and hype. The new device looks to build on the tech giant’s Project Stream, a recent service that tested the waters by letting select players stream Assassin’s Creed Odysseyin their browsers. As Google confirmed today, Project Cloud was indeed a test to see if the company could create its own streaming platform that could stream high quality AAA titles. Its new focus with Stadia is to create a ‘game platform for everyone’, doing away with hardware limitations and console barriers. An admirable goal, to be honest. 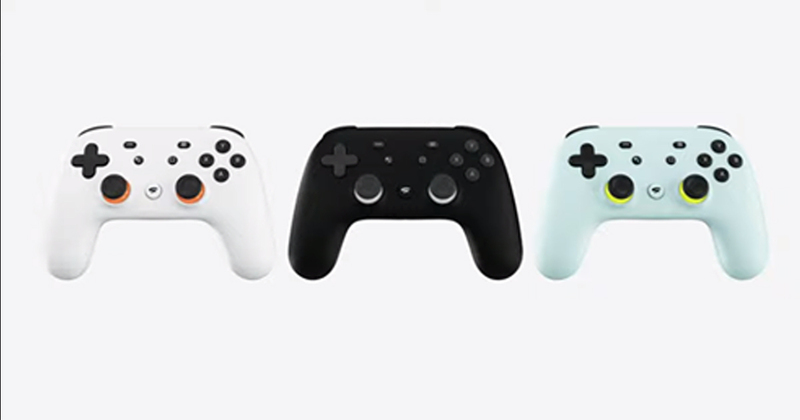 However, Google will not be completely without a hardware component, with the Stadia Controller sporting traditional dual analog joysticks, shoulder buttons and four face buttons. Google wants to create a ‘rich and vibrant gaming community that everyone can enjoy’, as the company aims to connect developers, players, and influencers all in one place, and it seems to have some huge ideas behind it. For example, in Stadia, if you’re watching a YouTube video of a game you’re into, you can actually click on it and almost immediately find yourself with access to the game yourself. Wild stuff, genuinely. Stadia will, at launch, be available on desktop, laptop, mobile devices and TV, alongside a Stadia controller which looks pretty much exactly like the earlier patents that appeared online. A newly announced first party development team, Stadia Games Studios, will develop video games specifically for the Stadia platform and will be led by video game producer and executive Jade Raymond. Stadia Games Studios will also allow third-party developers to benefit from Google’s bleeding edge technology.